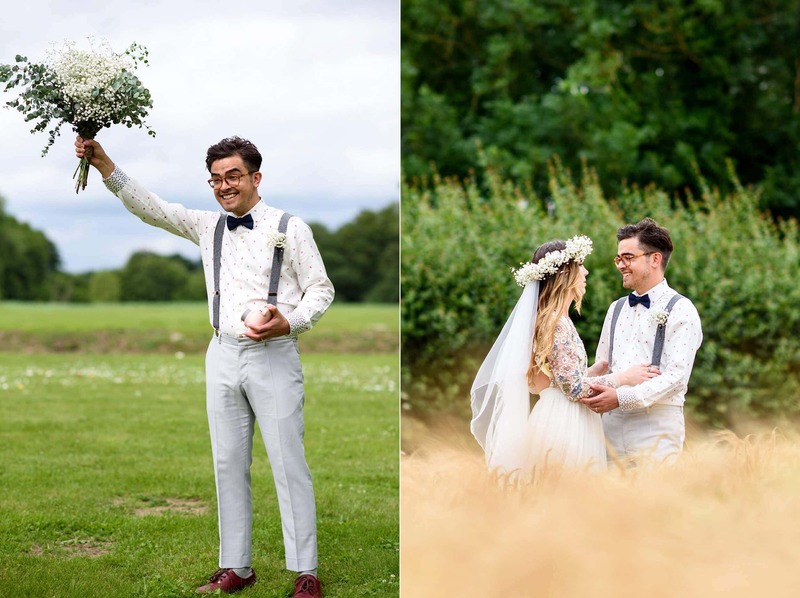 It’s not often you get invited to capture a stunningly gorgeous bespoke outdoor DIY wedding at a beautiful venue, which also just happens to be the venue’s very first civil ceremony. 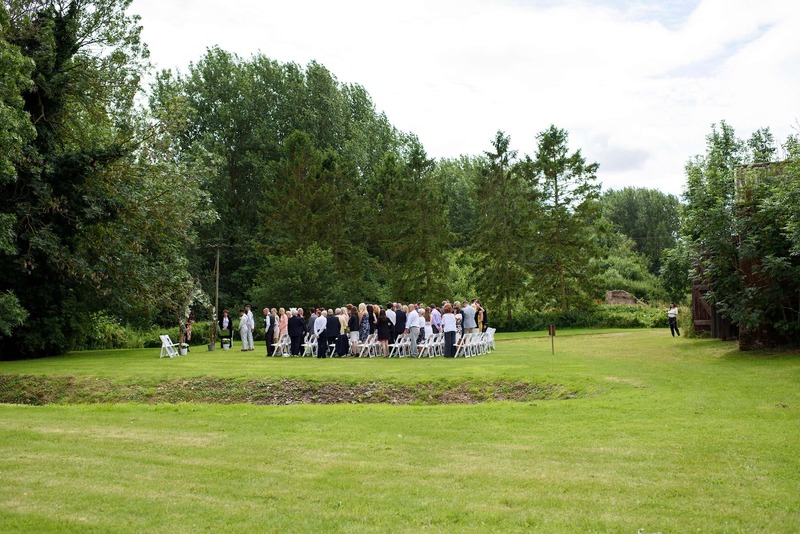 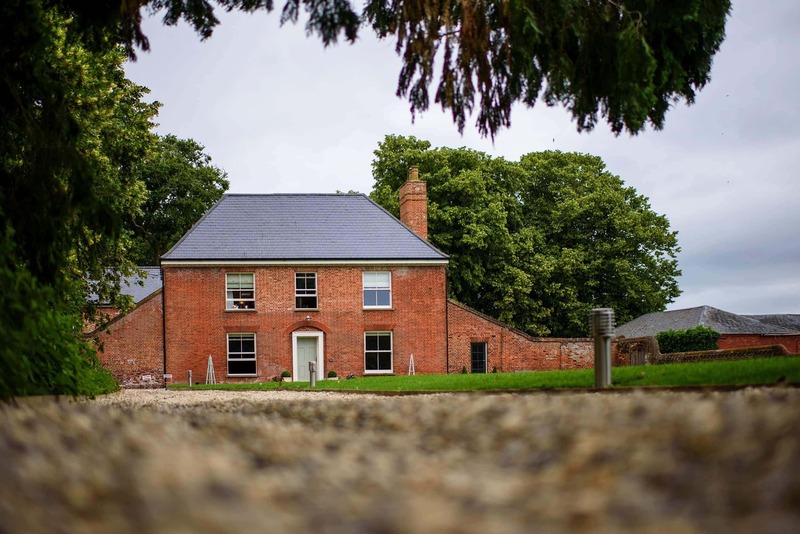 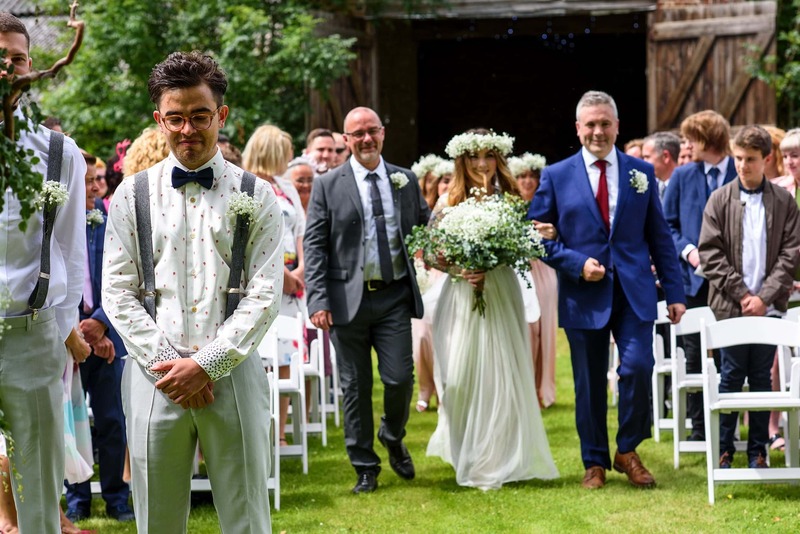 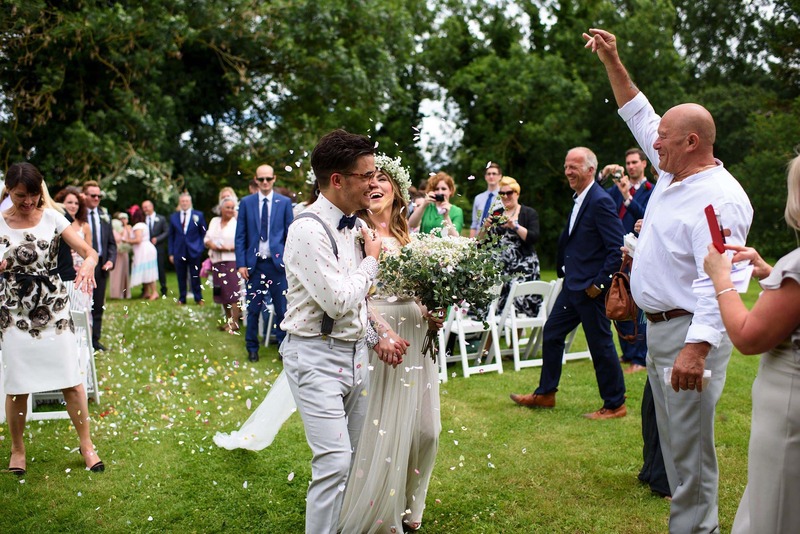 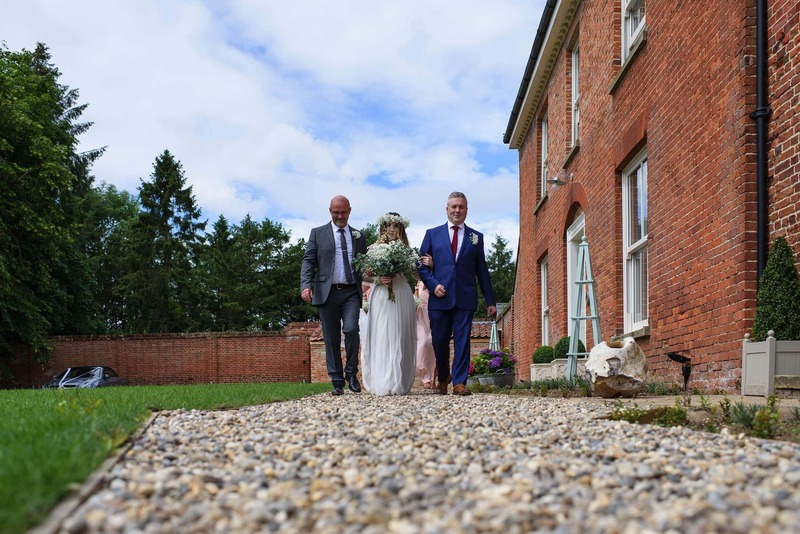 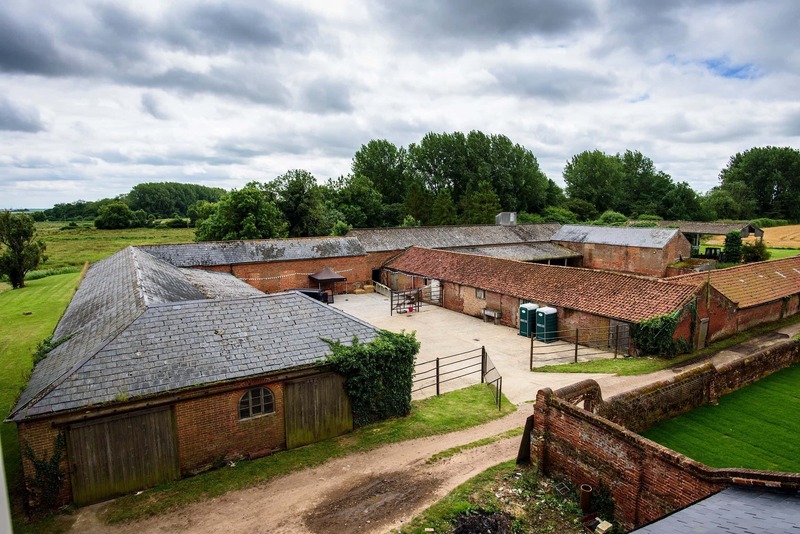 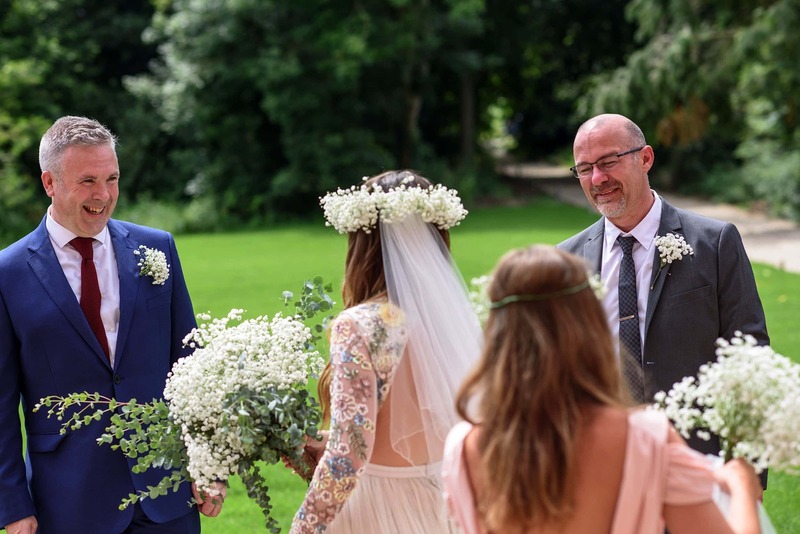 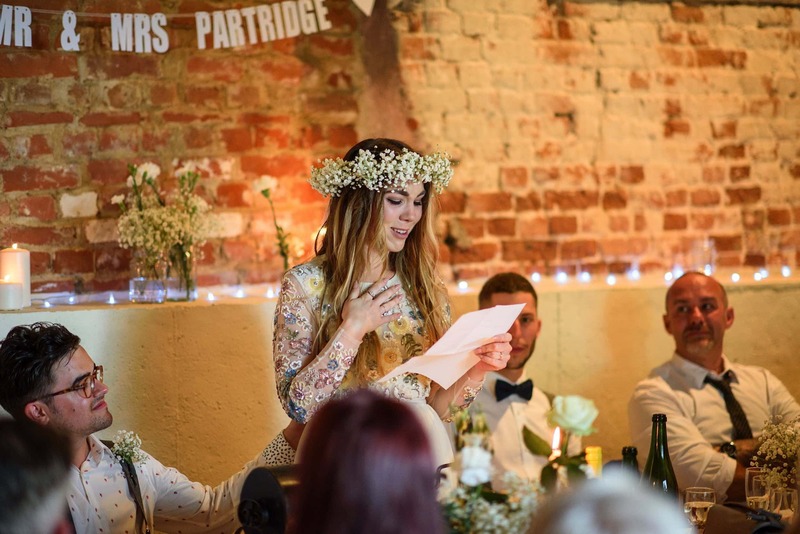 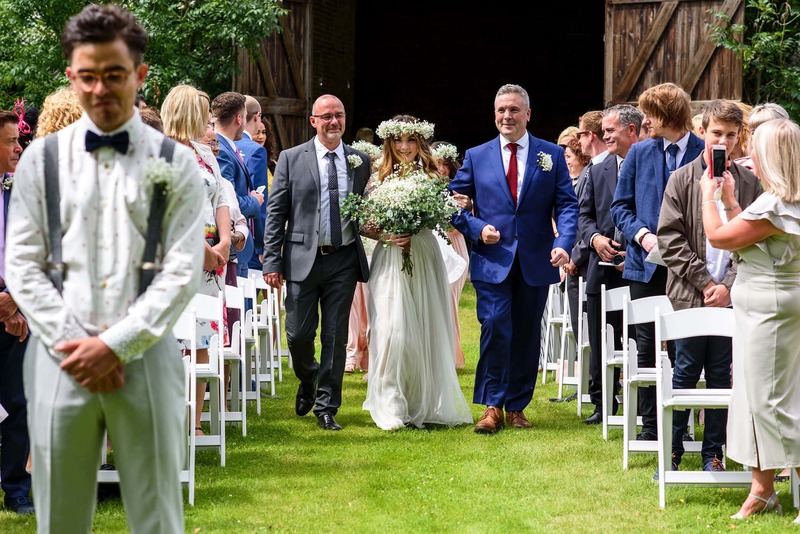 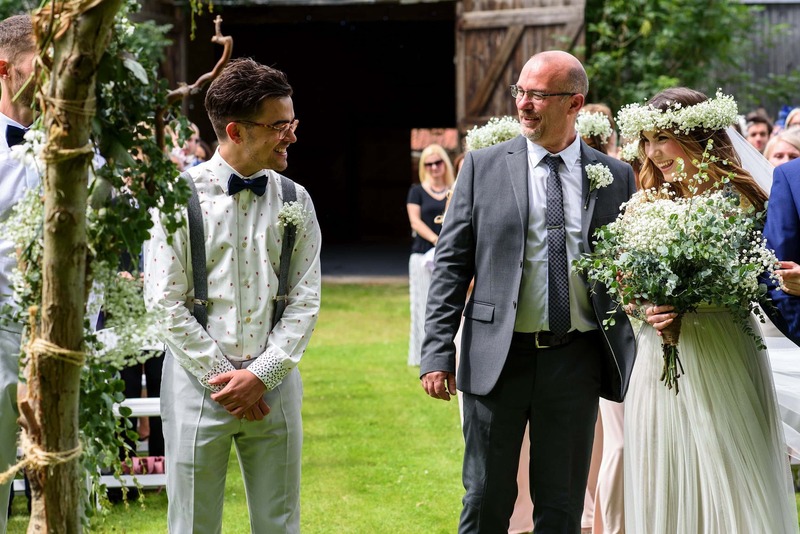 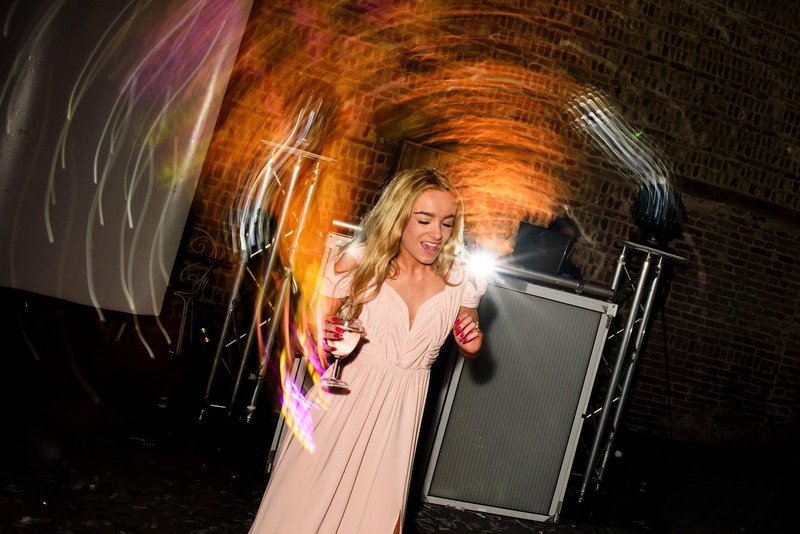 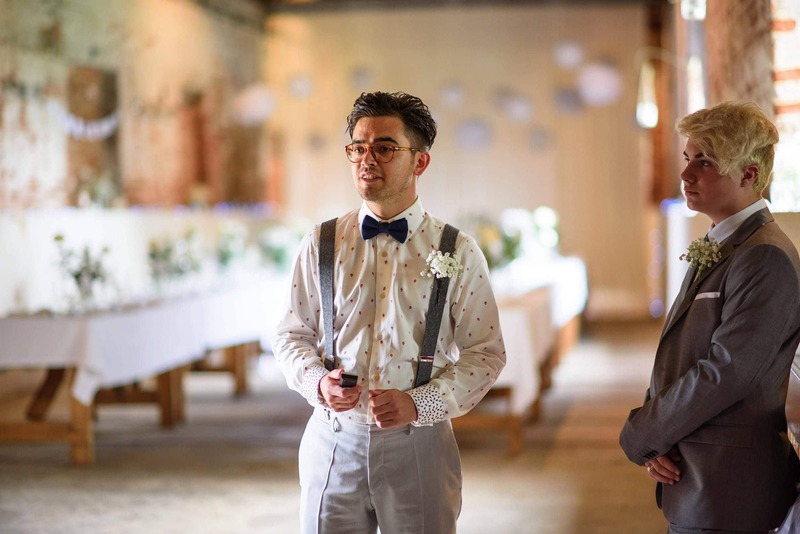 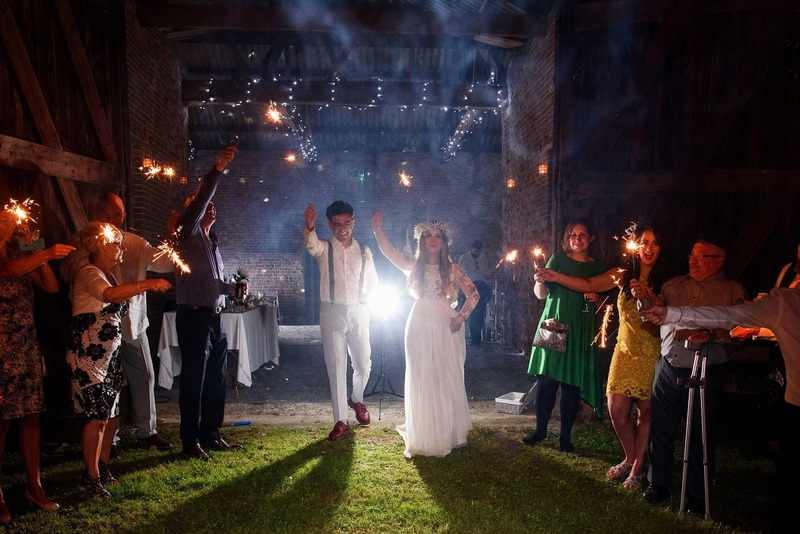 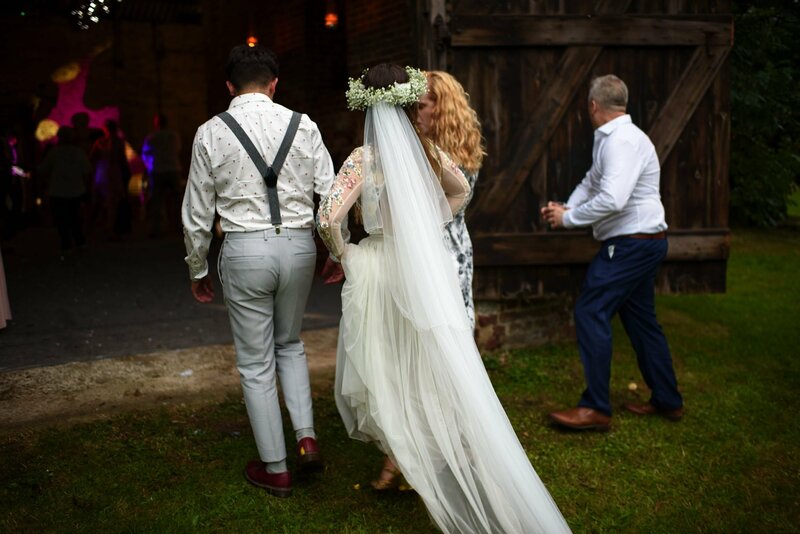 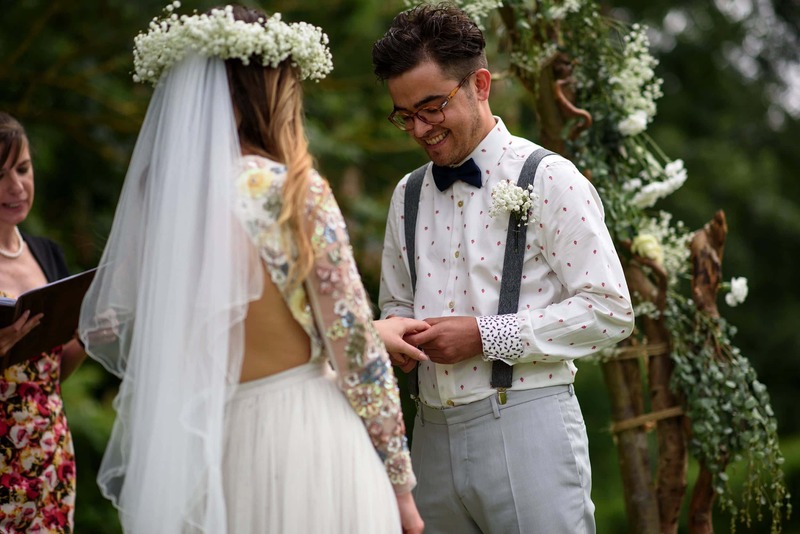 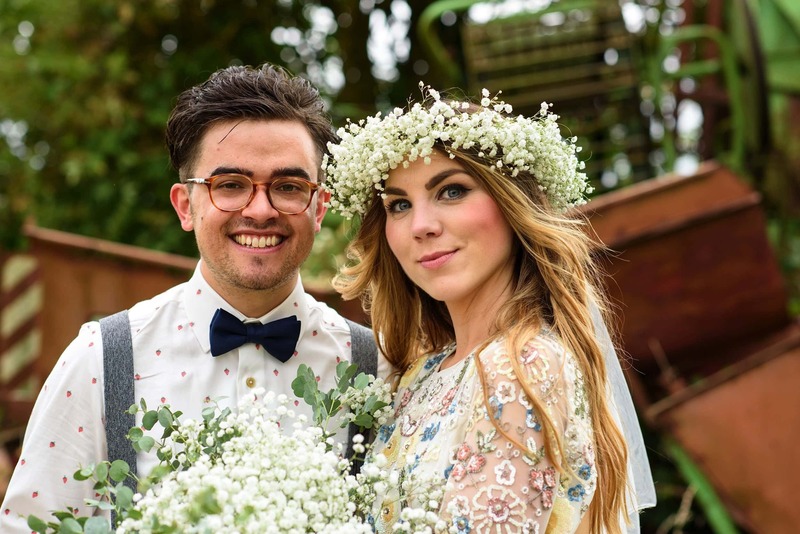 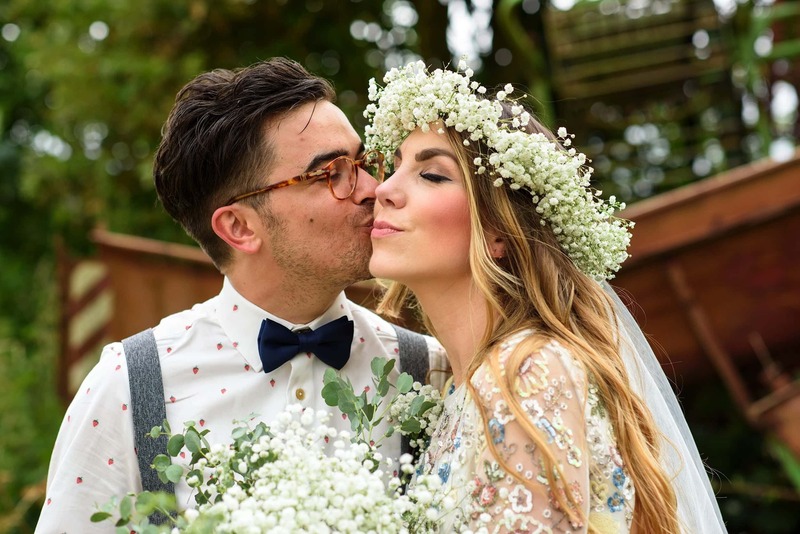 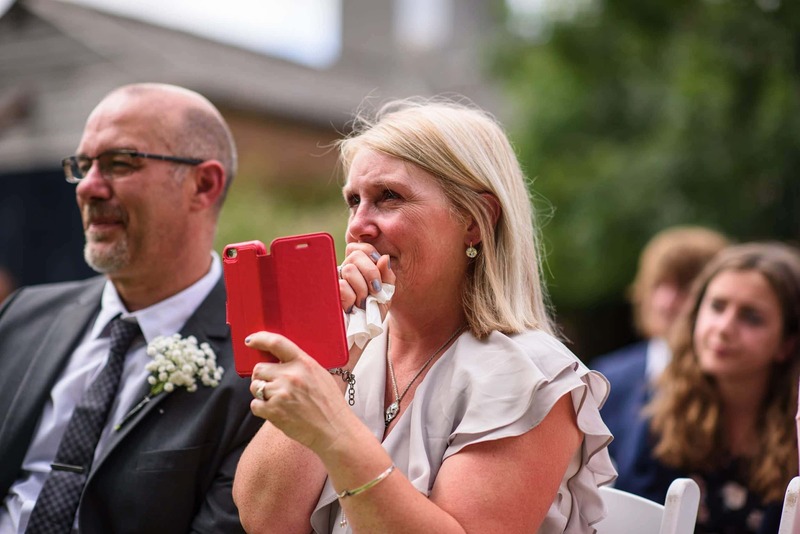 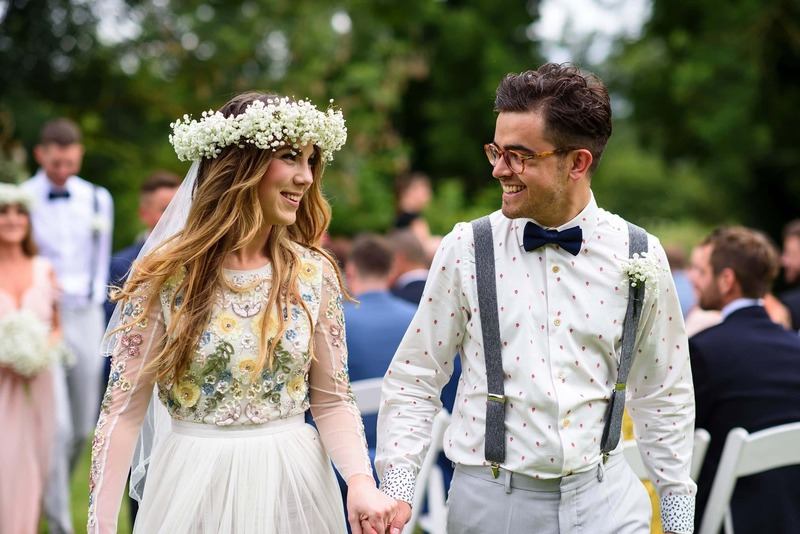 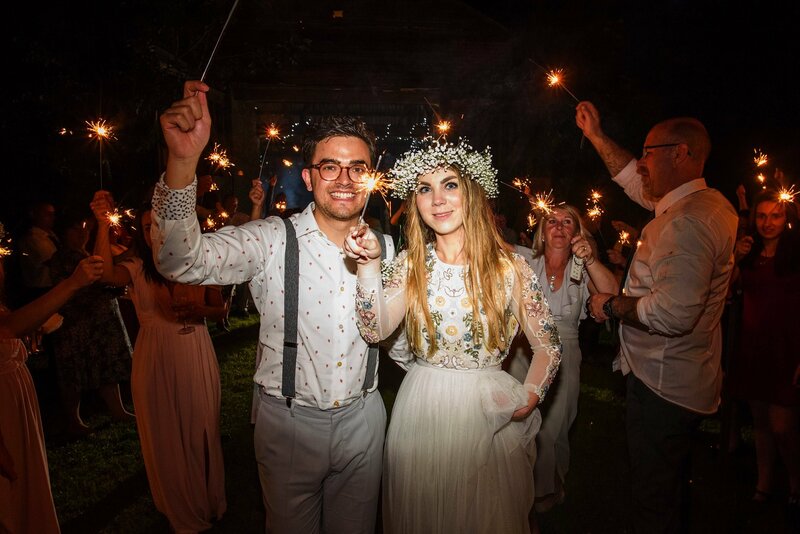 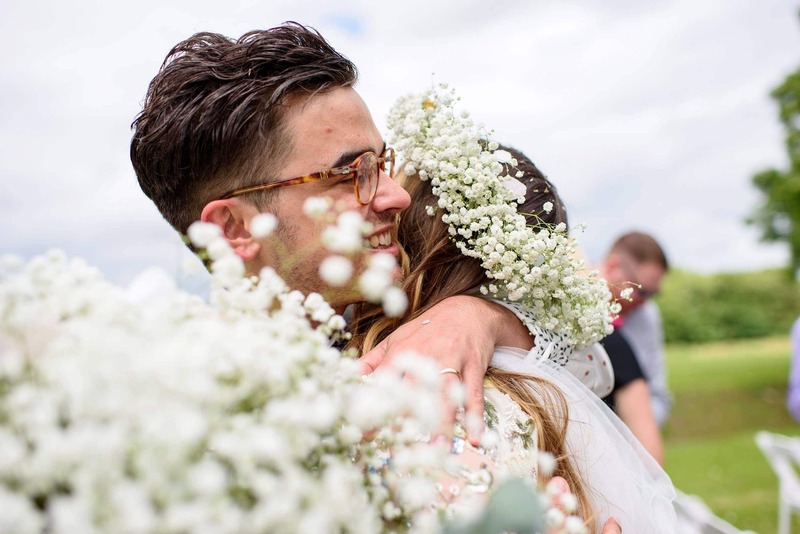 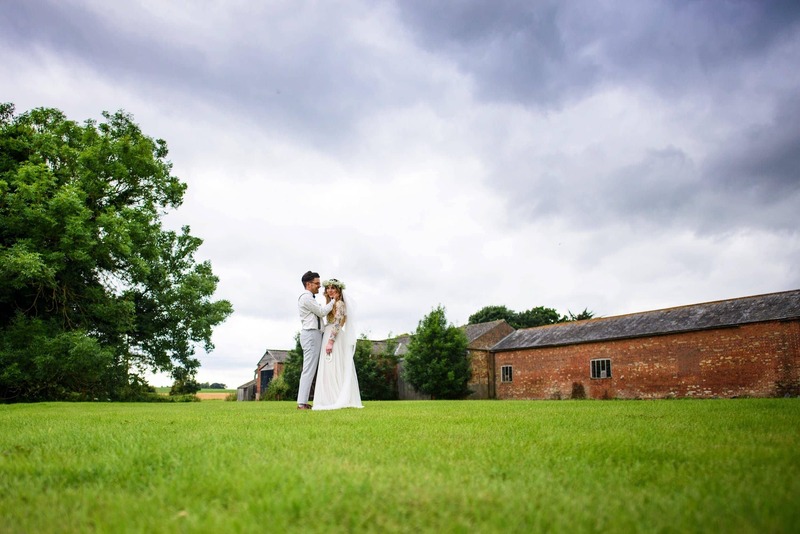 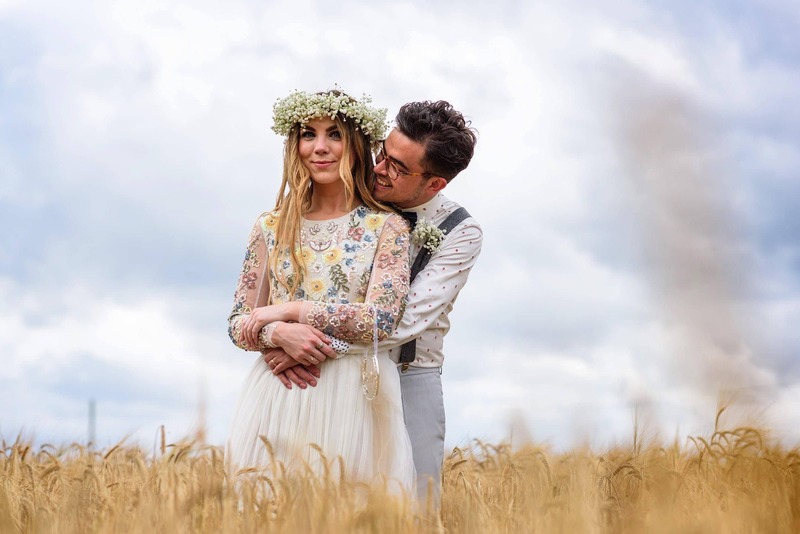 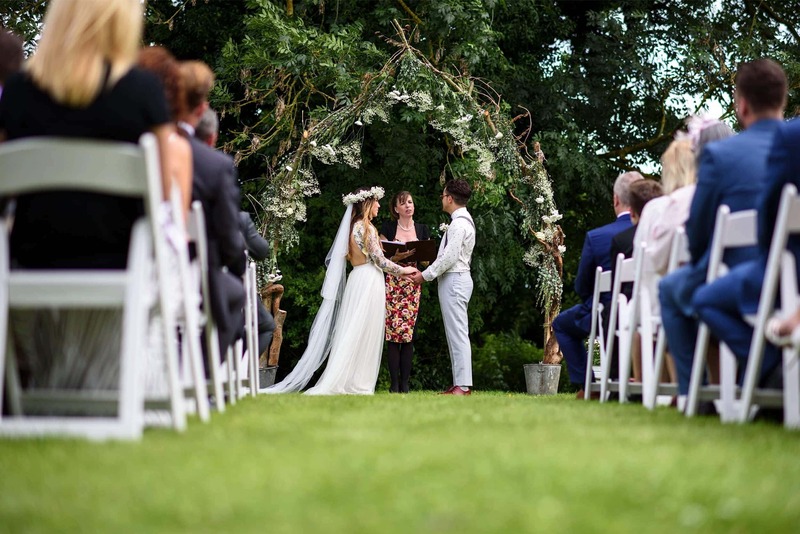 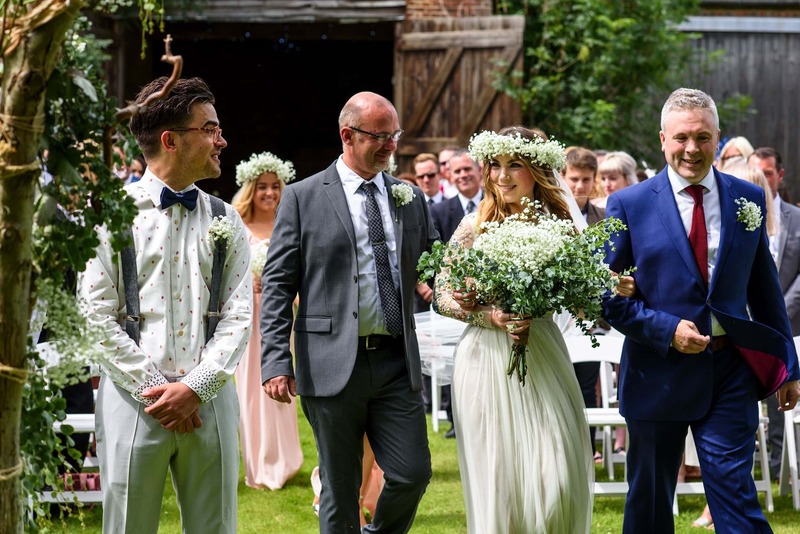 16th July 2016 saw the wonderful Megan and Carl tie the knot at the idyllic, enchanting and quintessentially Norfolk venue that is Fishley Hall, set in 350 acres of country retreat and working farm – all located right on the Norfolk Broads. 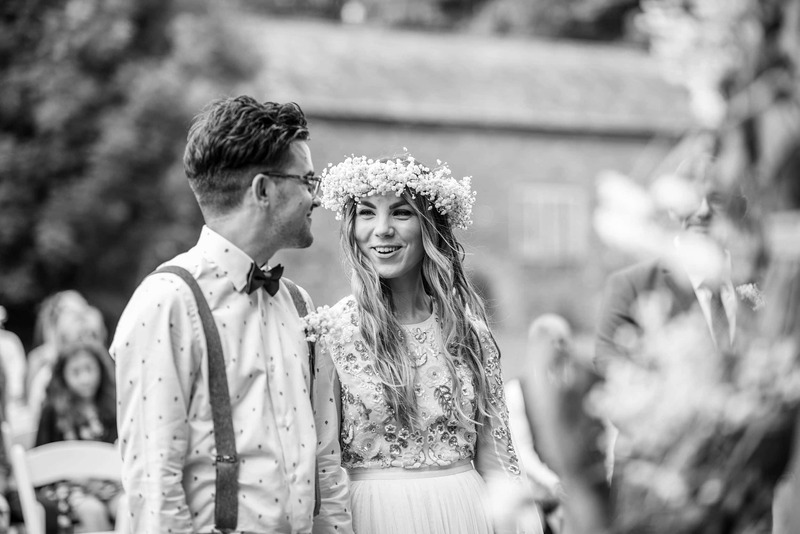 Megan and Carl first met at an Indie Disco while studying at the Winchester School of Art. 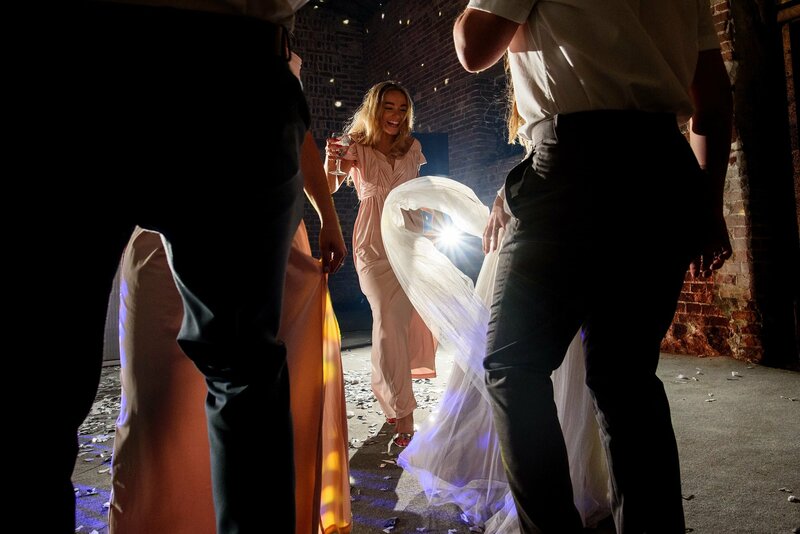 Fast-forward 8 years and Carl popped the question during an early morning swim in a floating swimming pool in the River Spree, Berlin while the sun was rising… Setting the scene beautifully for the years of love and the future arrival of their perfect young daughter in 2017. 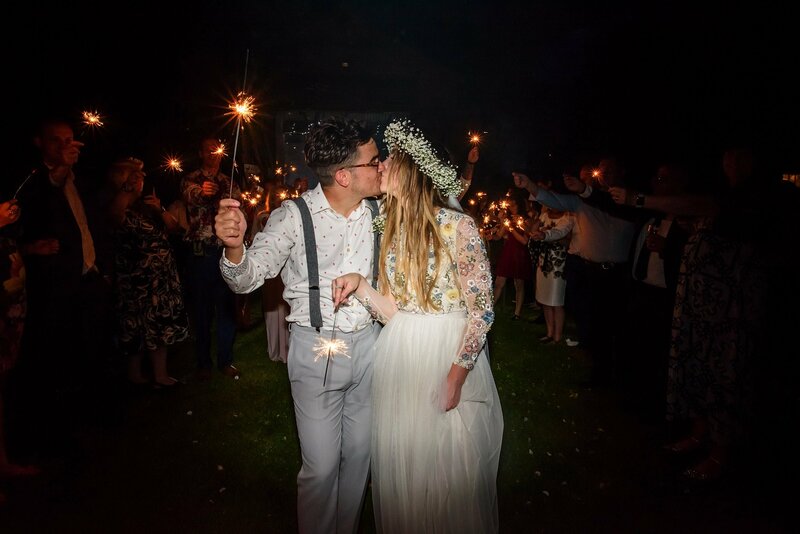 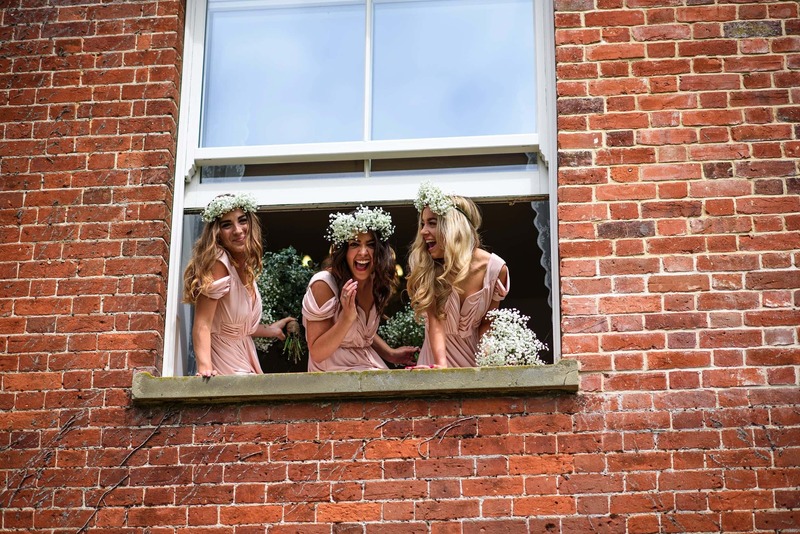 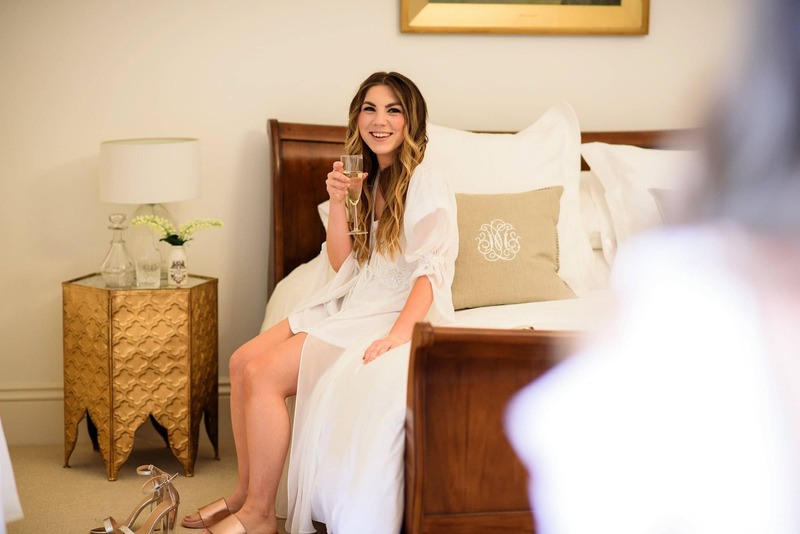 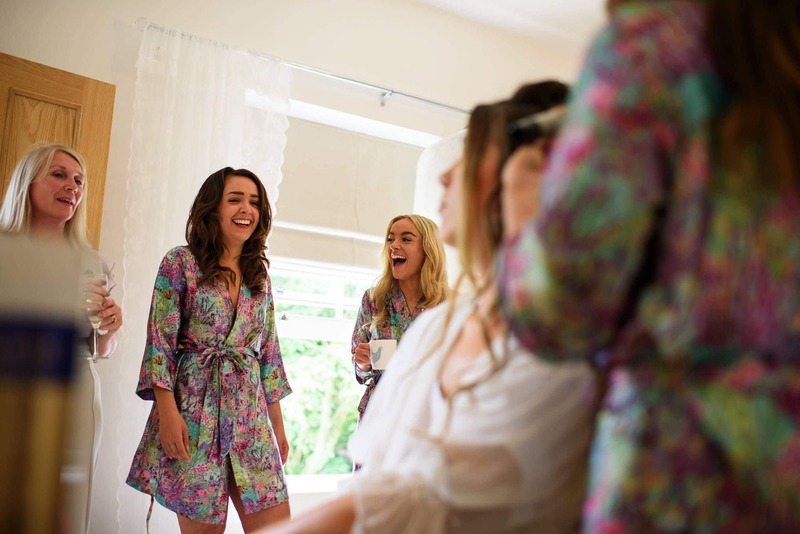 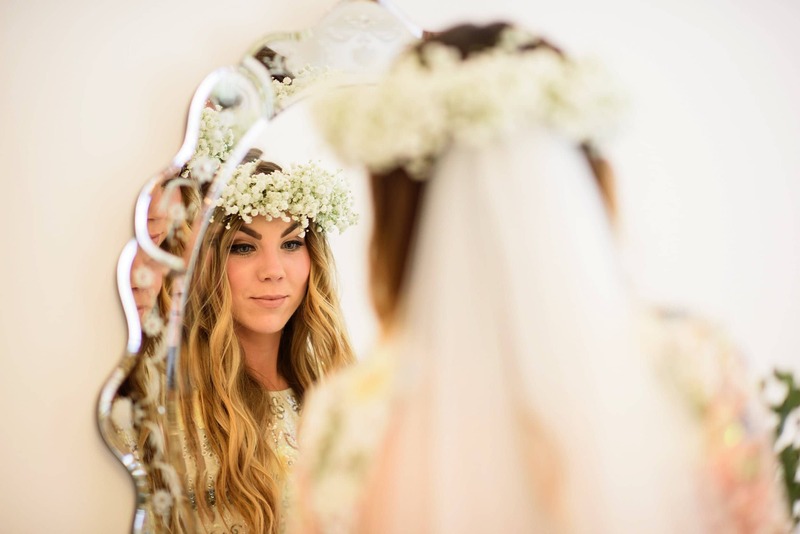 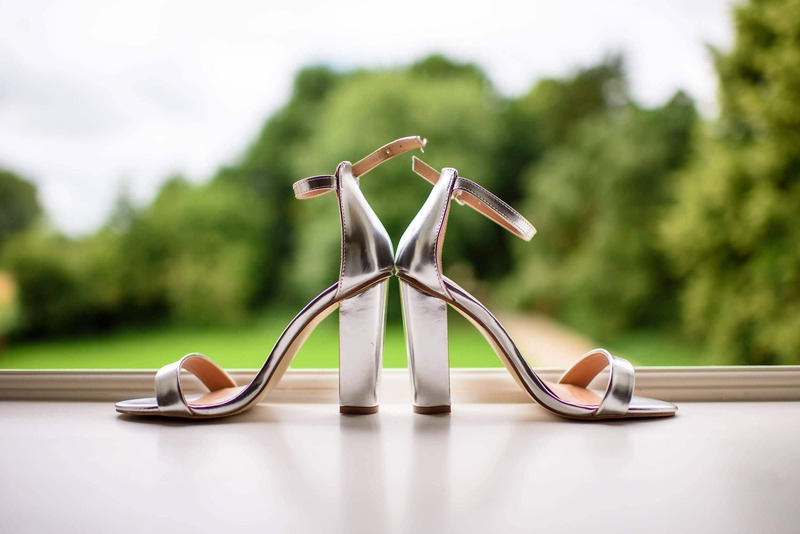 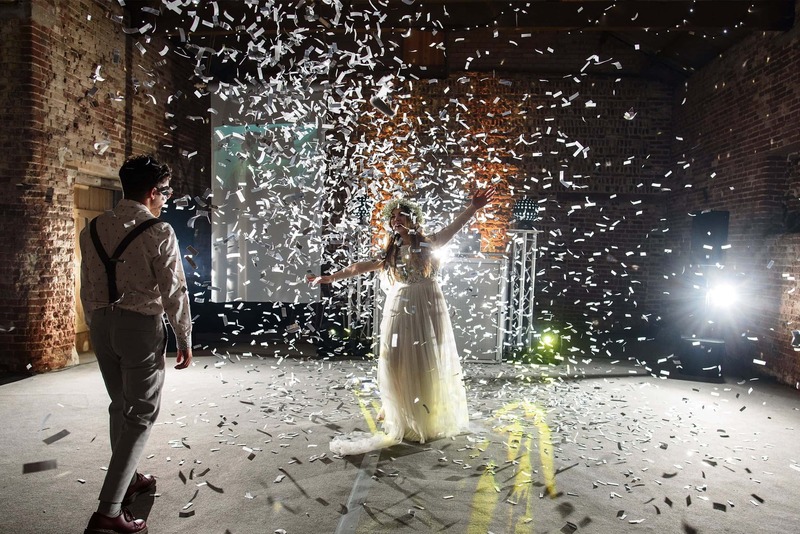 Falling in love with Fishley Hall during January 2016, they opted to book for July and set about creating virtually everything for their big day in a few short months! 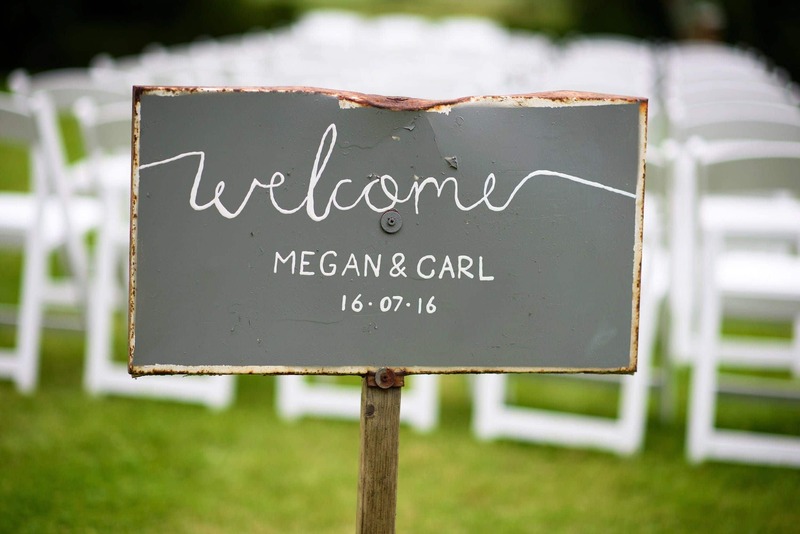 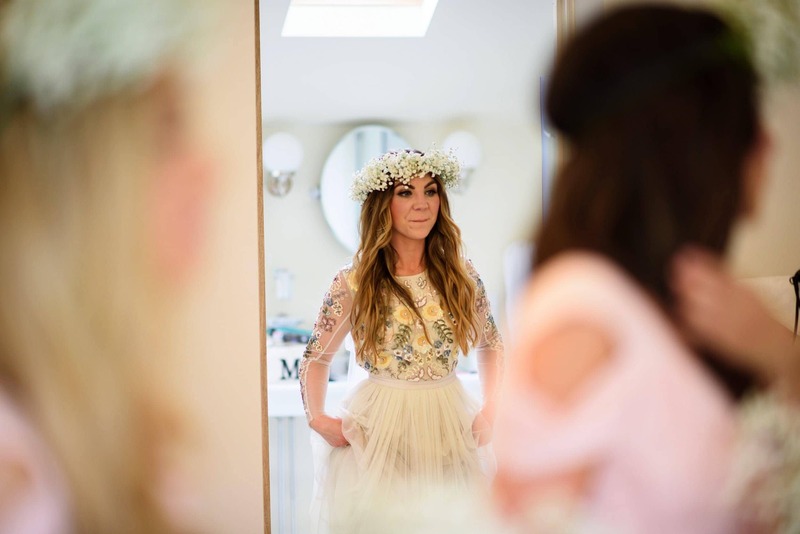 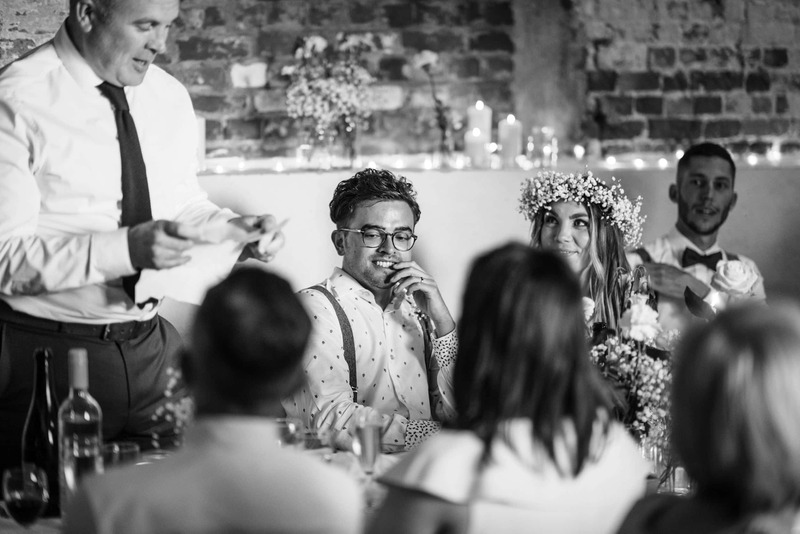 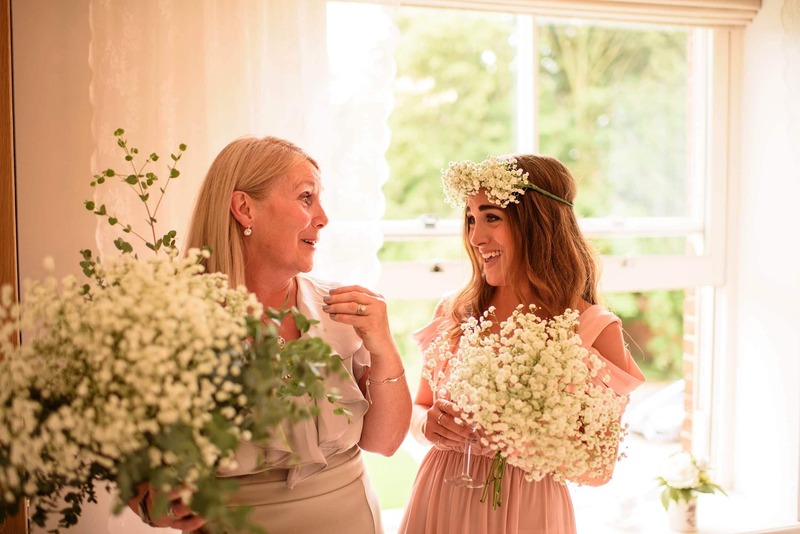 With a to-do list including nearly everything from hand-made invites through to flower arrangements and the Cake, Megan and Carl’s family all dived into help and it’s fair to say the results are nothing short of stunning! 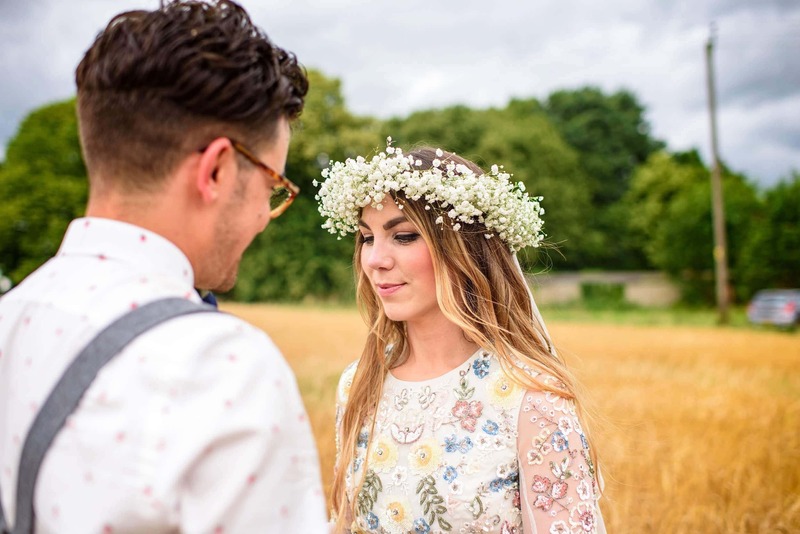 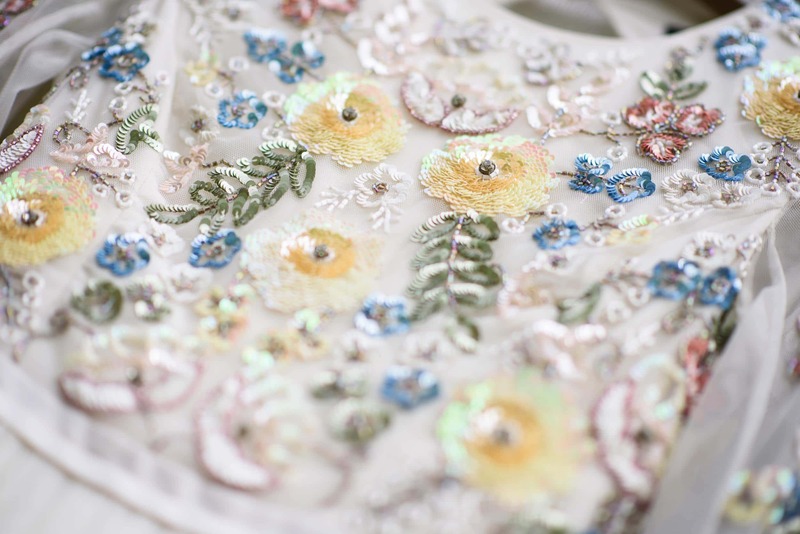 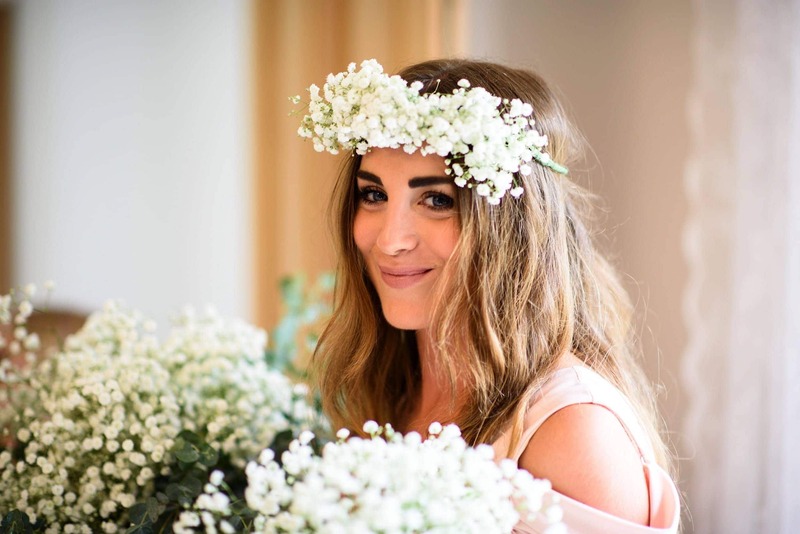 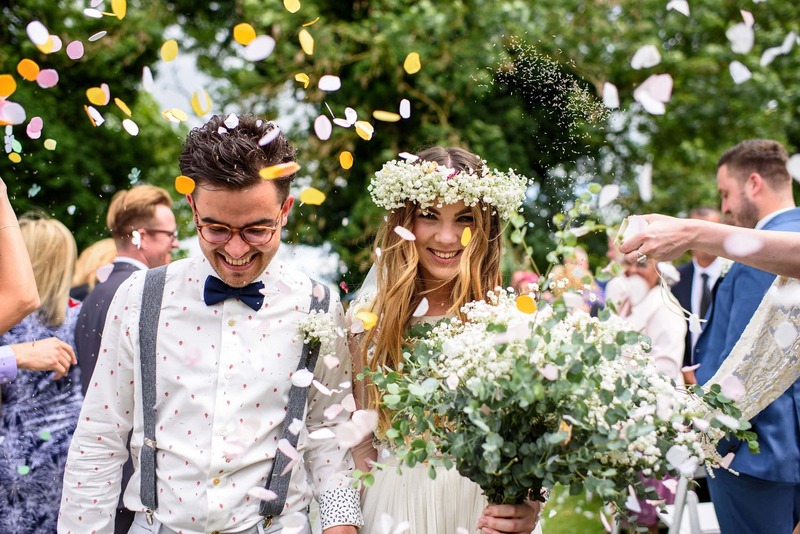 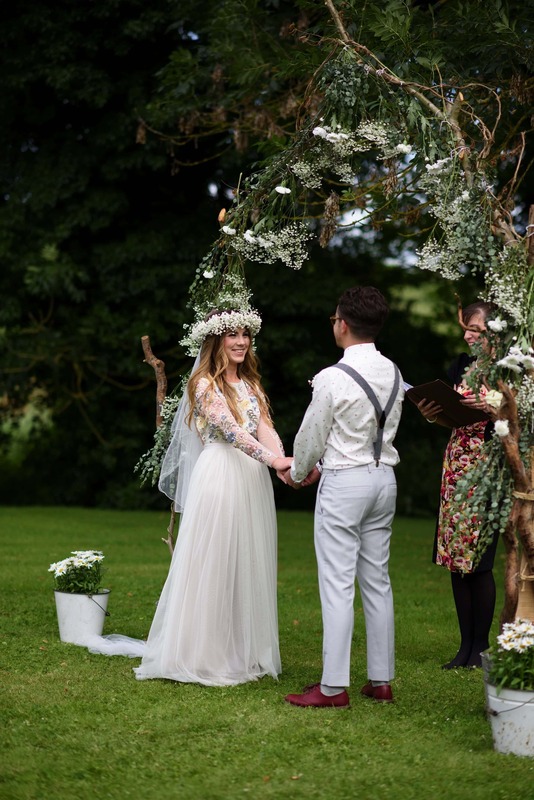 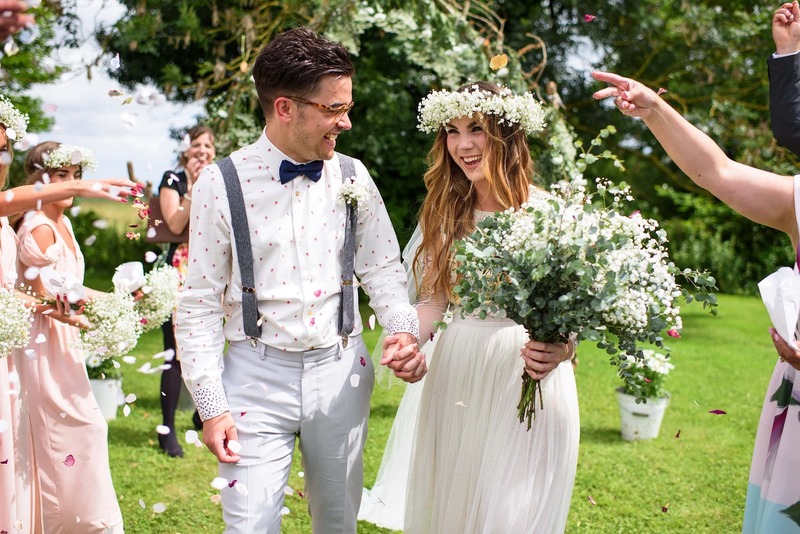 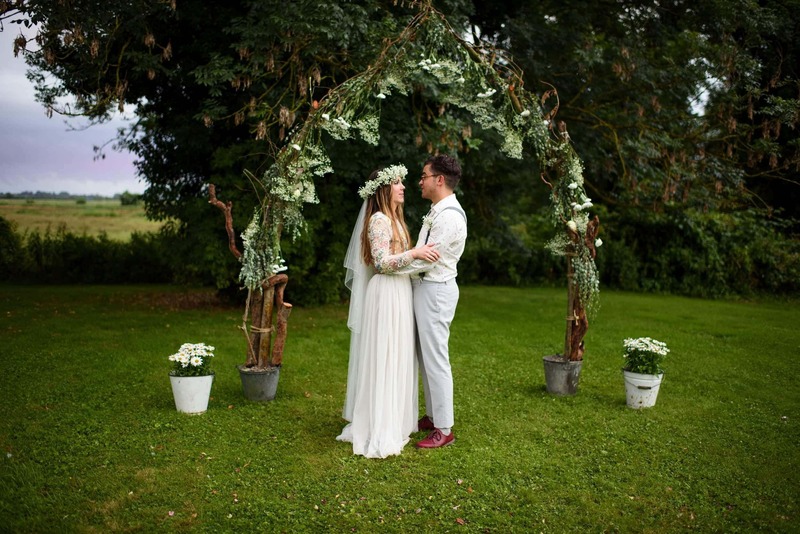 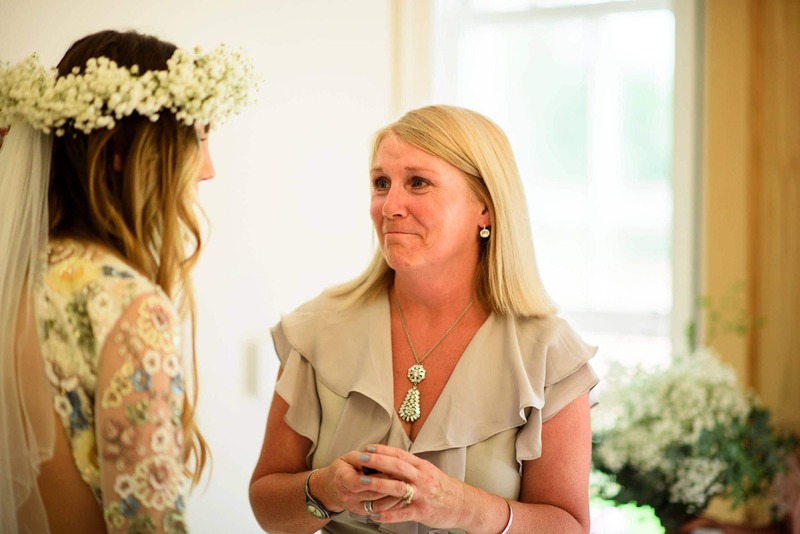 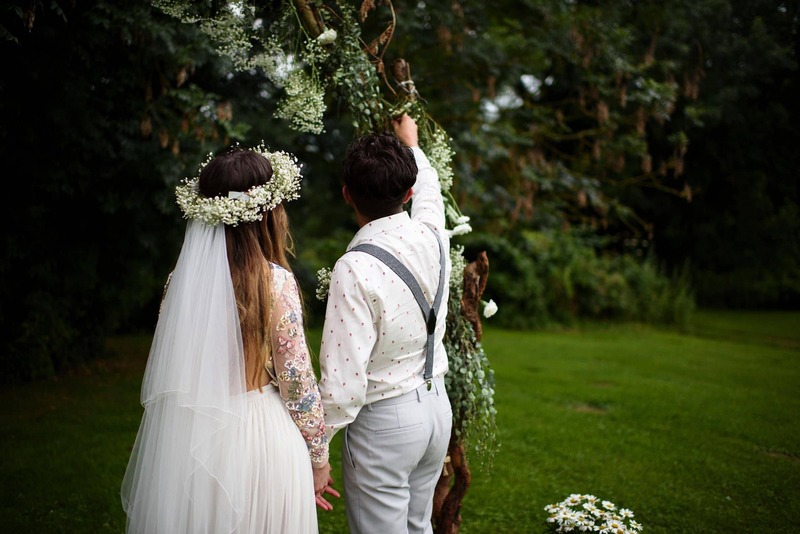 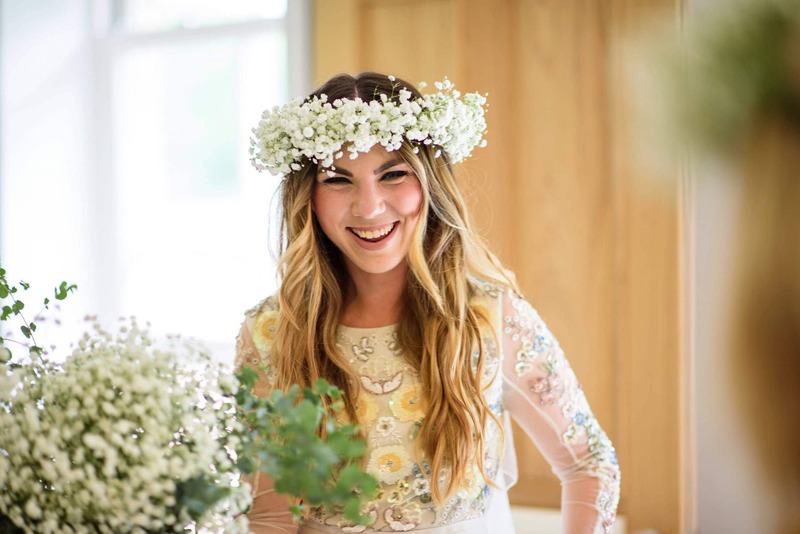 Bought up in the countryside, Megan knew what she wanted to bring into the day – with strong natural elements including beautiful flowers, handmade confetti and a wonderful wedding arch created from one of her step-father’s trees. 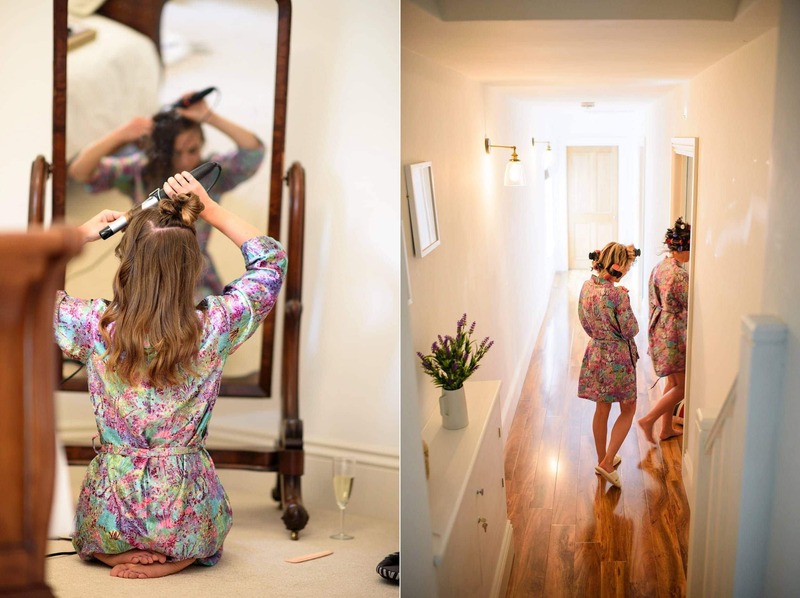 From morning preparations in the beautiful renovated farm house, an outdoor ceremony (which happened to be Fishley’s first ever civil ceremony!) 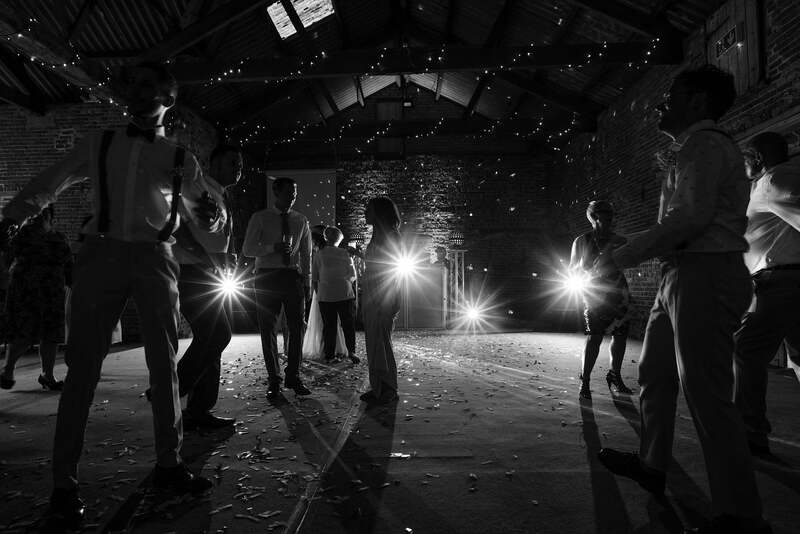 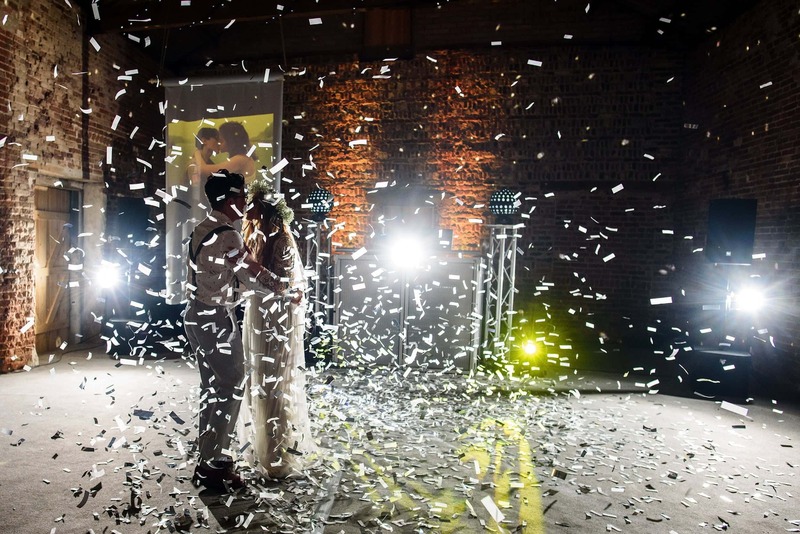 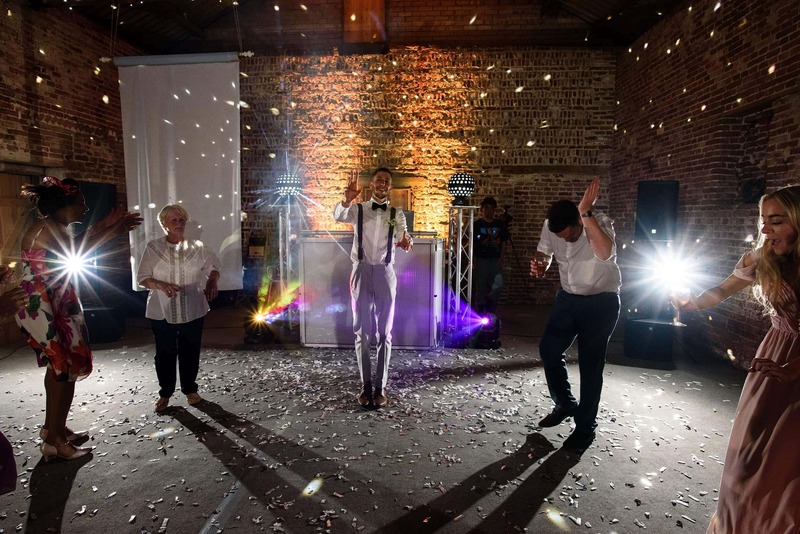 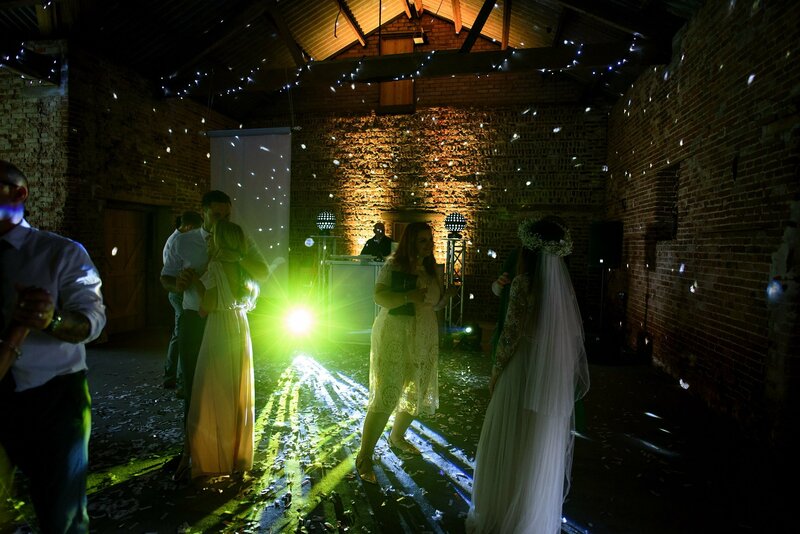 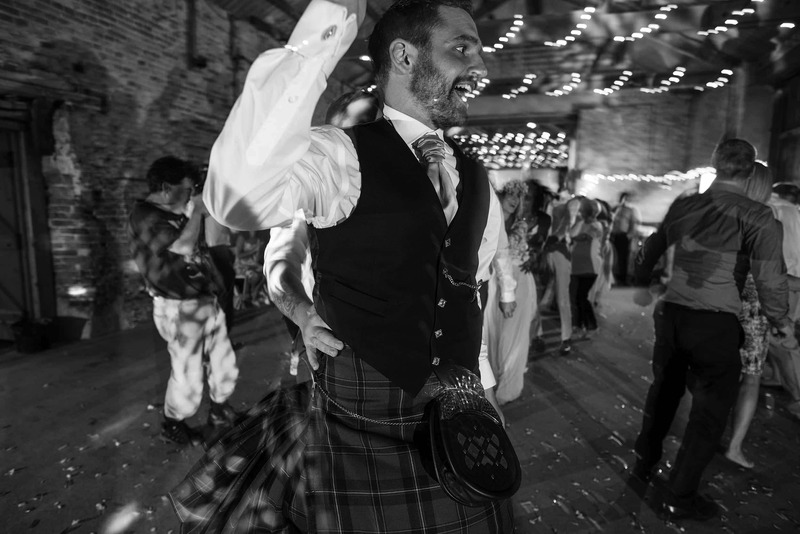 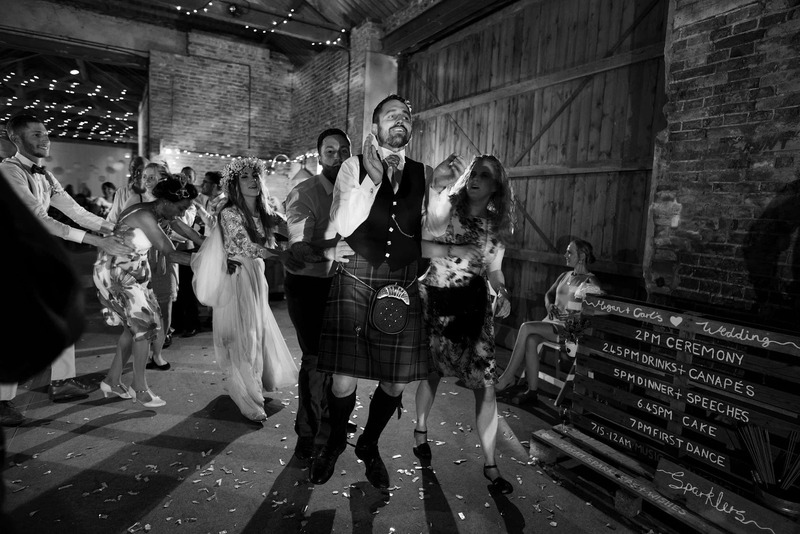 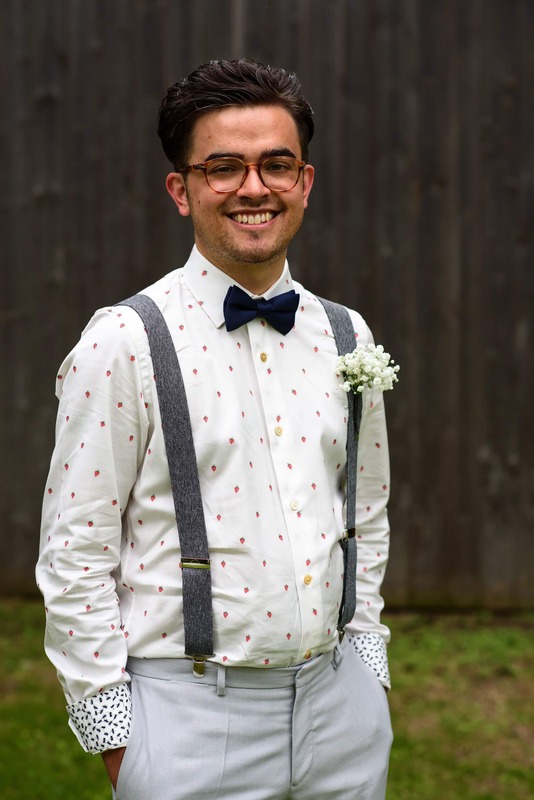 and a top-notch party in the old Grain Barn filled with smiles and laughter, their wedding was a day to remember. 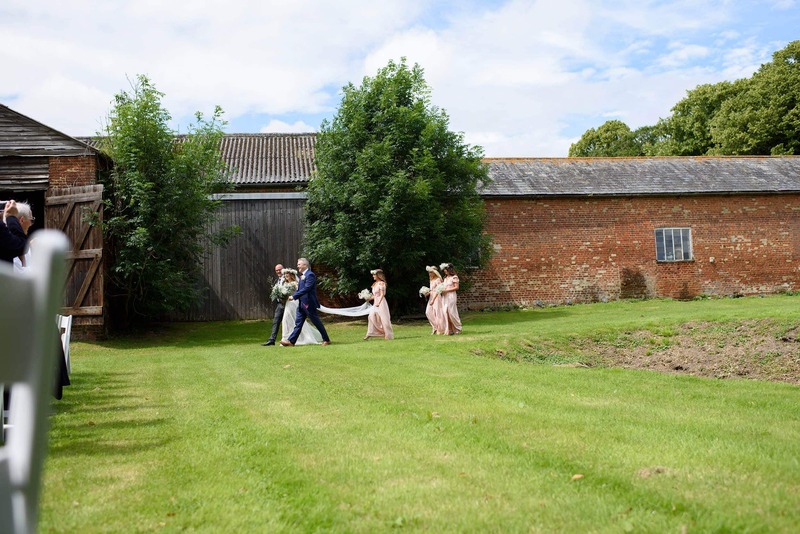 For the last 12 months, this wedding has also taken pride of place on the wonderful Norfolk Brides Magazine 3rd Edition’s cover. 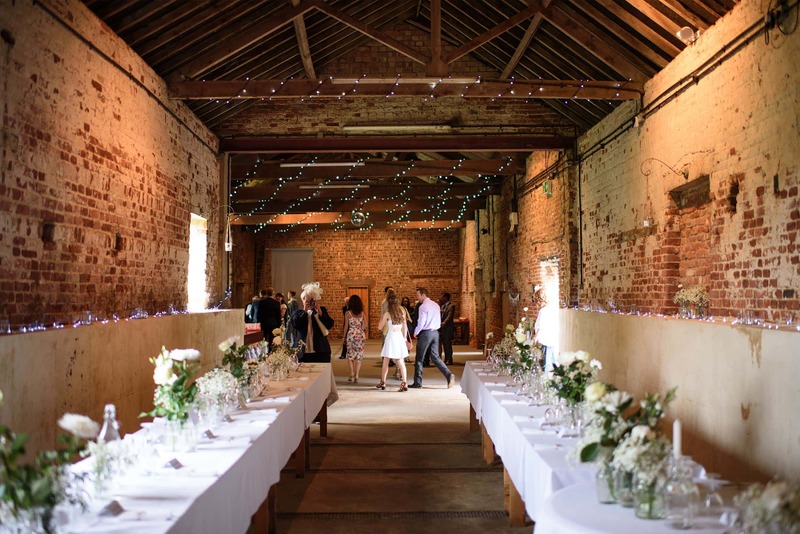 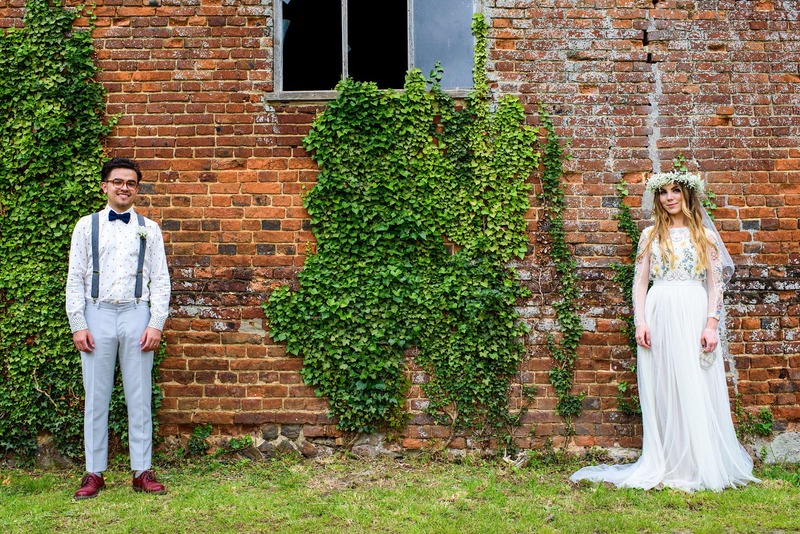 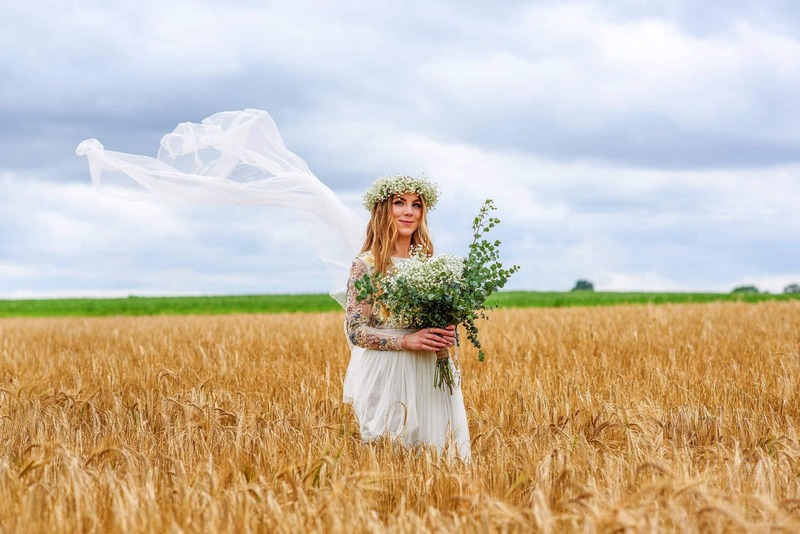 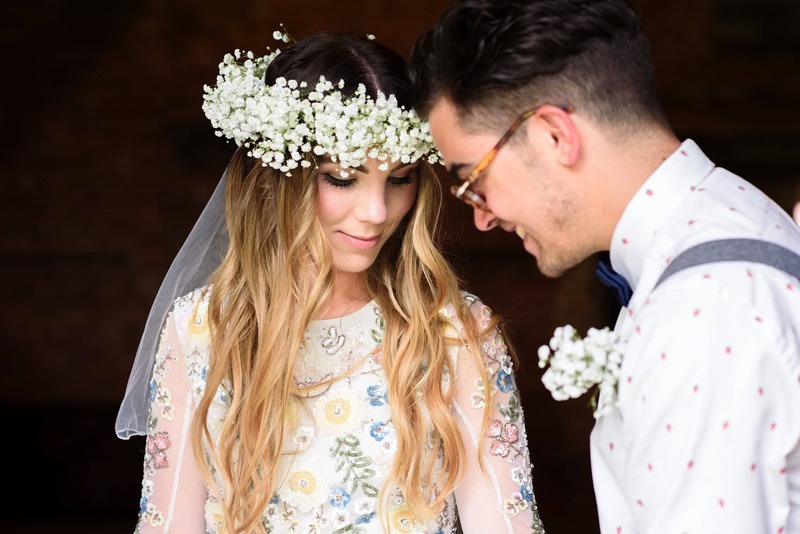 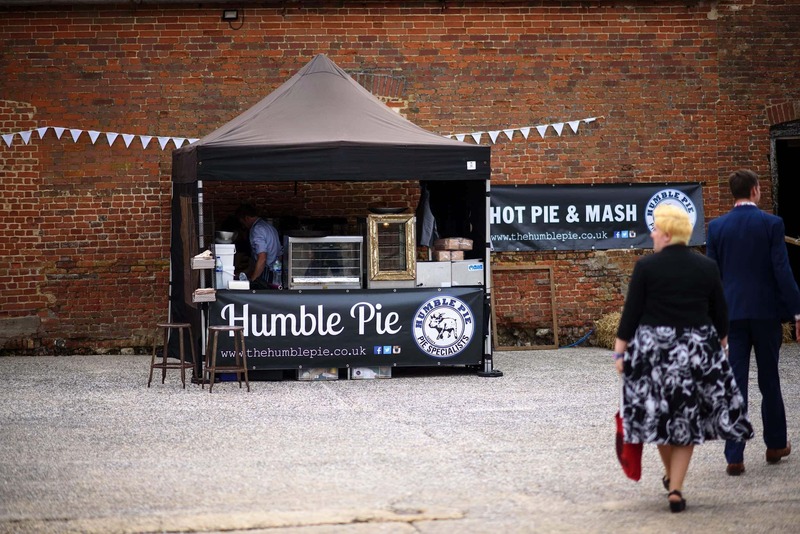 The perfect Norfolk country wedding for a perfect bridal magazine! 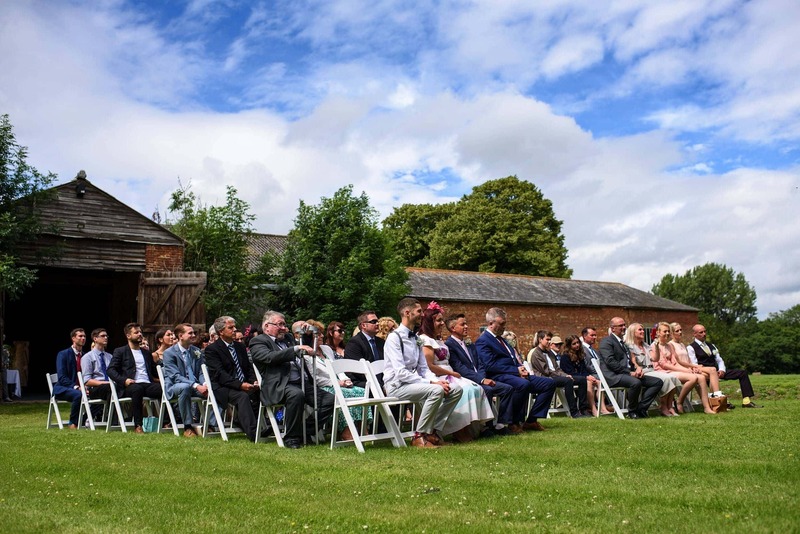 Anyway, that’s more than enough words… I would highly recommend settling in a comfy chair before reading on – it’s a big’un! 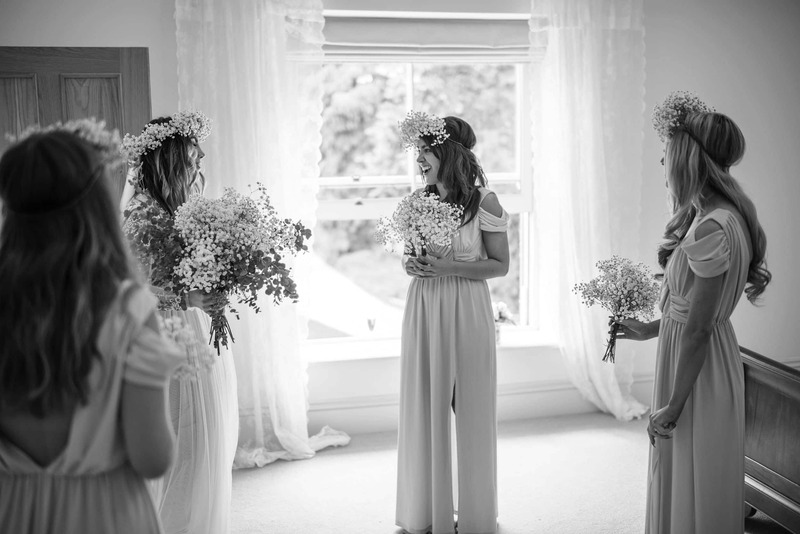 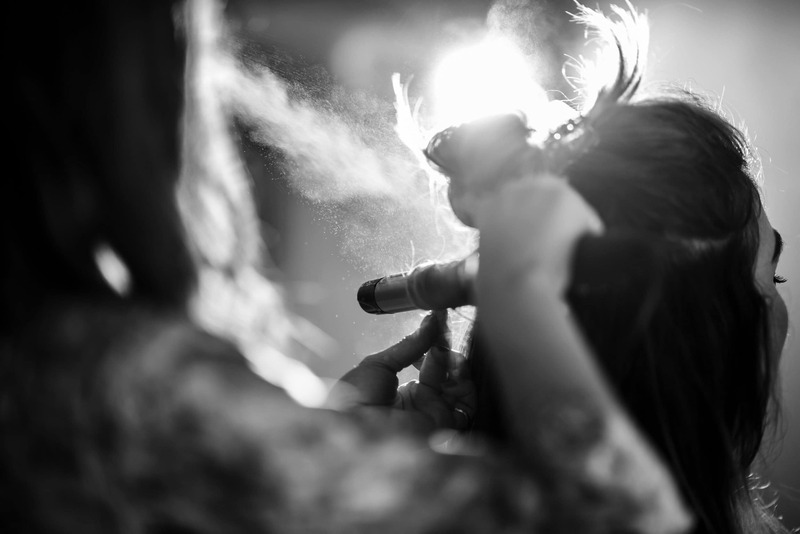 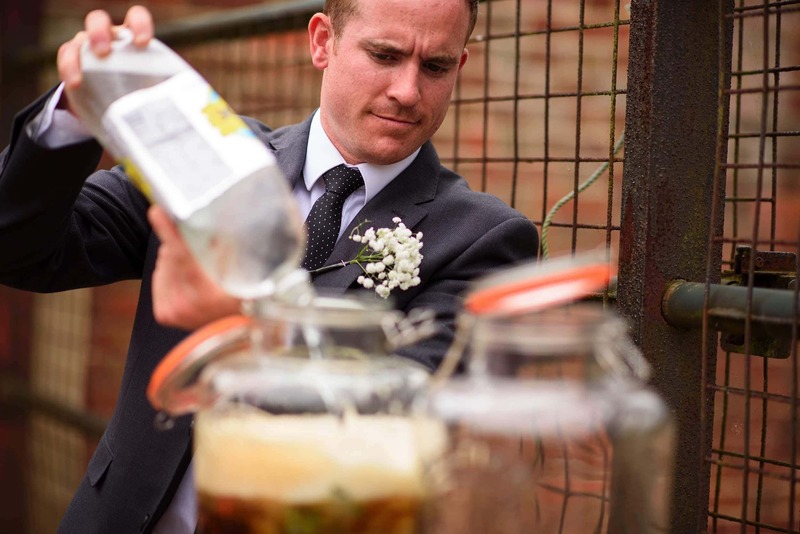 If you’re looking for someone to capture your own special day, please get in touch – would love to have a chat.